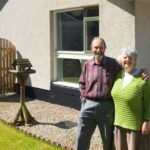 There comes a time for most homes that insulation will have to be removed. This will come whether from water damage, smoke/fire damage, or even animal contamination. The usual place of damage and contamination is the attic, but really any area can be affected. If your home, like most homes, was insulated with fiberglass insulation but it has become damaged in some way, it is important to call a professional for fiberglass insulation removal. Fiberglass insulation is the most widely used insulation in residential homes. This is mostly because of its ease to install and overall low cost. Unfortunately, fiberglass can be dangerous when it comes in contact with a living being. This is why it is important to call a fiberglass insulation removal professional who knows how to handle and dispose of the insulation correctly. Insulation contractors will be able to come in the correct protective gear and safely and securely remove the fiberglass insulation from your home. 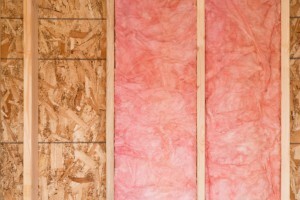 They know how to correctly uninstall the insulation, so you and your family will not be affected. If your home is insulated with fiberglass insulation, there is no need to fear. When it is tucked away in the walls, it cannot hurt your family– only when directly handled does it become a danger. If you have an unfinished basement or attic with fiberglass insulation, it is most likely covered in plastic and should not be tampered with. If you would like more information on fiberglass insulation removal, our team at Polk County Insulation in Auburndale, Florida is here to help. 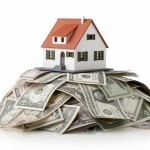 We offer many insulation services and have over 20 years of experience. Please give us a call.